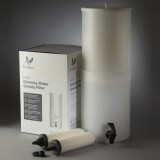 A genuine OE part, the W9121214 Doulton ATC Super Sterasyl ceramic water filter candle fits is built to ensure your gravity filter system continues to serve great tasting water virtually free of potentially harmful contaminants. For six months after easy installation, this replacement filter will reduce up to 99% of micro-organisms including E. Coli and Salmonella, cysts including Giardia and heavy metals including lead. 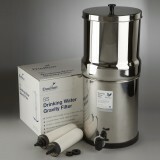 This filter also effectively reduces sediment, helping to maintain or improve the quality of your drinking water. 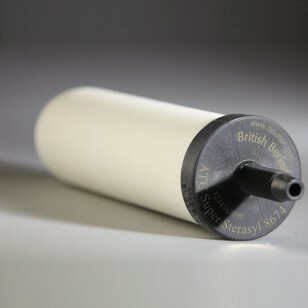 May be cleaned throughout its lifespan, adding to this part's overall value. 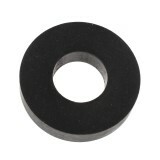 Offers a long mount connection, making for easier installation. 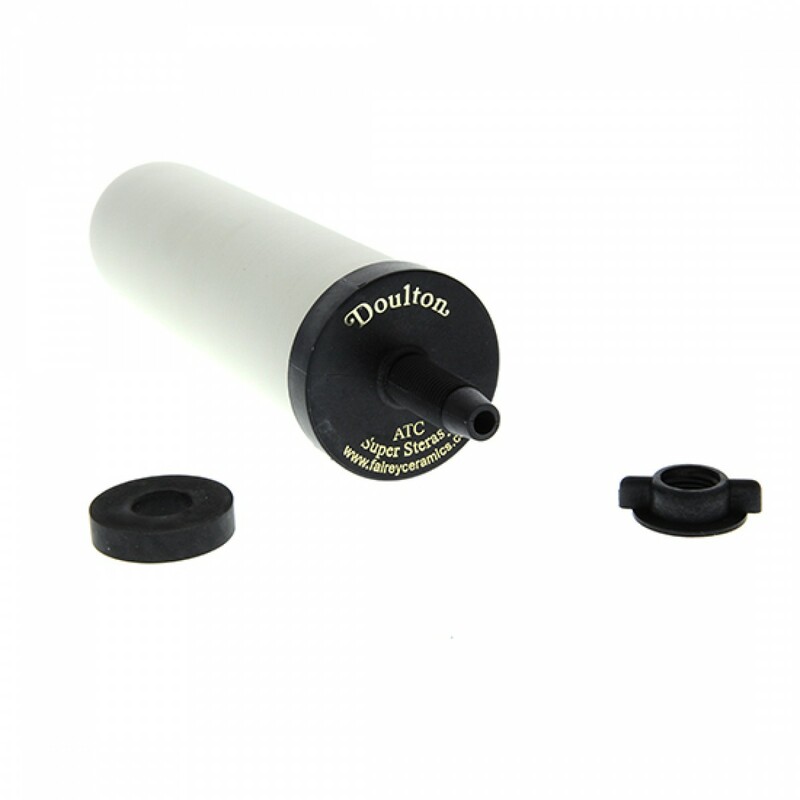 Order the replacement W9121214 Doulton ATC super sterasyl ceramic water filter candle your system needs to continue serving great tasting water, online from us today!